New Zoot Woman single/album?!? Hell yes! 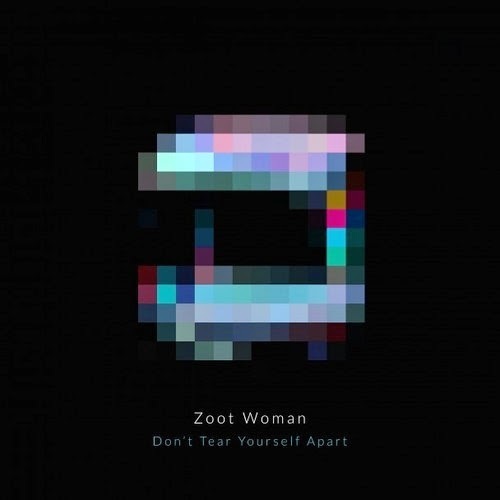 Just caught wind of Zoot Woman's new single "Don't Tear Yourself Apart" being released August 15th, plus new album 'Star Climbing' seeing the light of day August 29th. Been a fan of this band for a long time so can't wait to hear the new record. The first single is slightly more subdued than their previous offerings, but still very good. One thing is for sure, they always keep it classy and continously push pop excellence to the masses, and for that we are grateful.